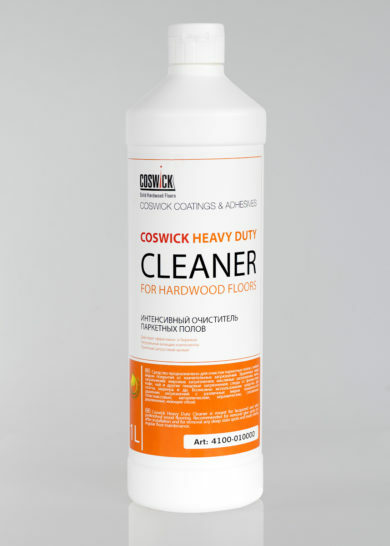 Hardwood flooring heavy duty cleaner is an eco-friendly water-based composition of washing agents and soft solvents with light flowery scent. 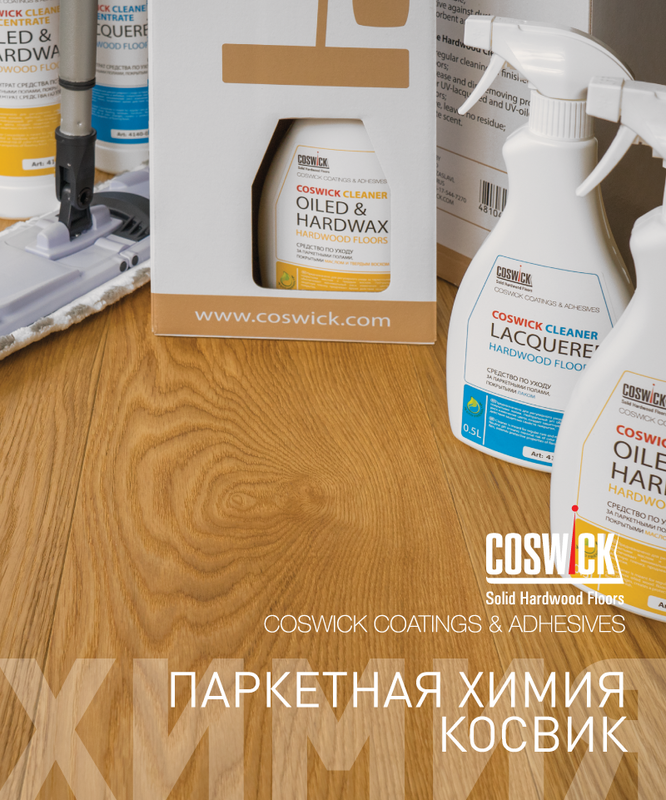 рН 4.0 – 7.0 Colorless liquid Ready to use, does not need to be dissolved. 24 months Keep tightly closed at temperature +5°С to +25°С. Keep container dry. Avoid direct sunlight and exposure to temperatures below +5°С. FLAMMABLE! For intended use only. Avoid contact with mucous membranes. Keep out of reach of children. 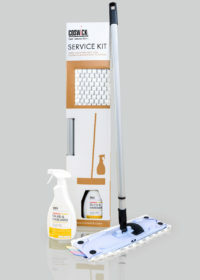 Heavy duty cleaner is designed to clean hardwood ﬂooring with any ﬁnish from substantive impurities. 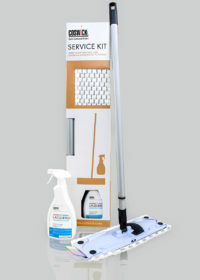 Heavy duty cleaner may be used to clean stains and impurities from different surfaces (plastic, metal, ceramic, glass, wood, washable wallpapers). – water, coffee, tea and other spill marks. 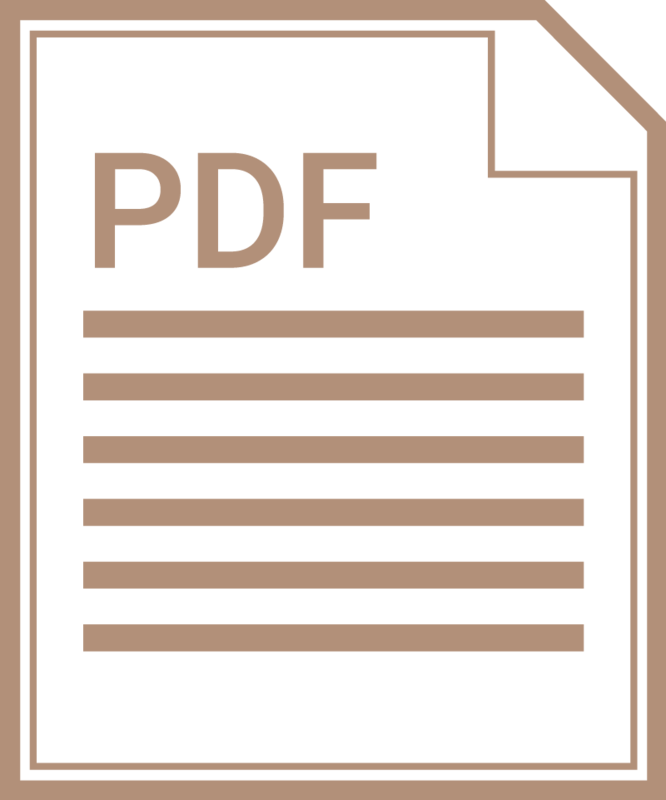 – stains from boot polish and dye, nail lacquer, etc. Important! 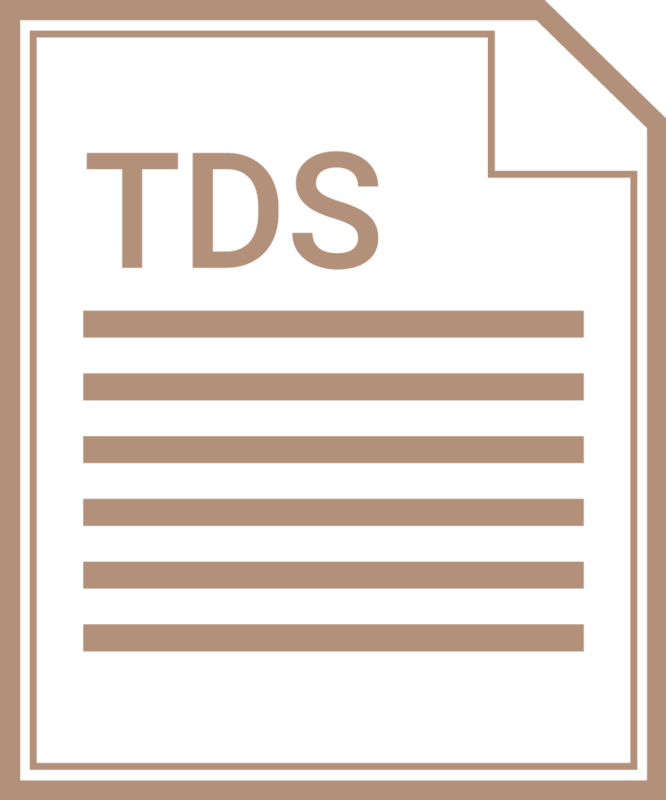 Before the application test the product on a surface sample. Apply the cleaner to the surface with a lint free tissue. Wait for 5-7 minutes until the impurity becomes soft and dissolves. 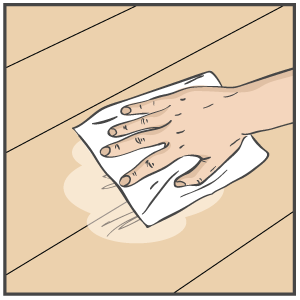 Move the lint free tissue toward you and clean the surface thoroughly along the planks. 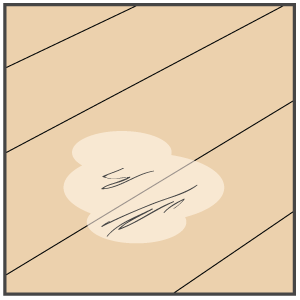 Avoid overwatering, after cleaning the flooring has to be dry in 2-3 minutes. 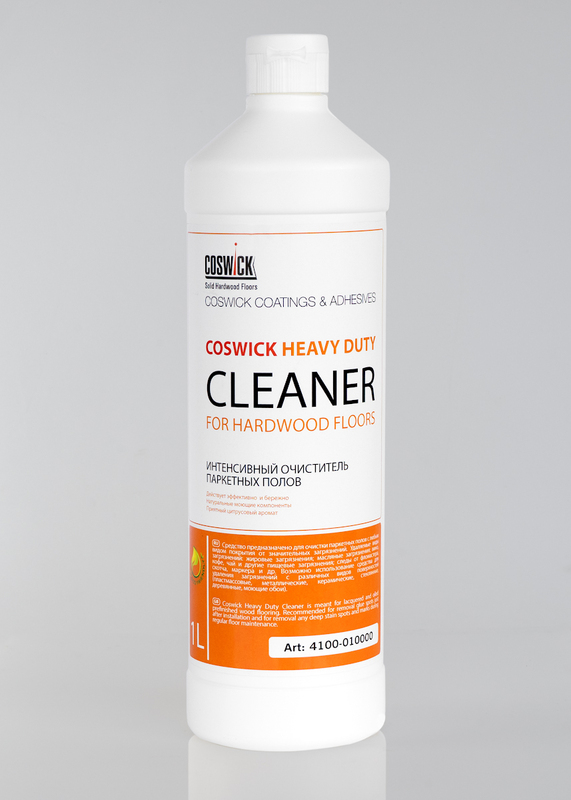 Apply Coswick hardwood flooring cleaner to the flooring. 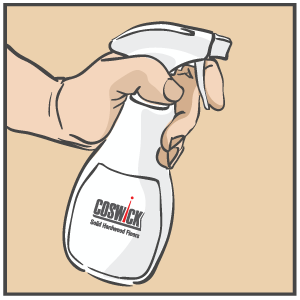 Move the lint free tissue toward you and clean the surface thoroughly. 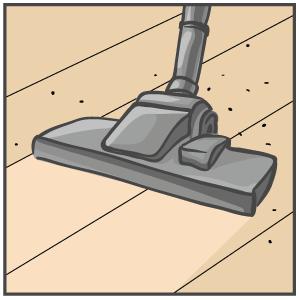 Avoid overwatering, after the cleaning the surface has to be dry in 2-3 minutes. 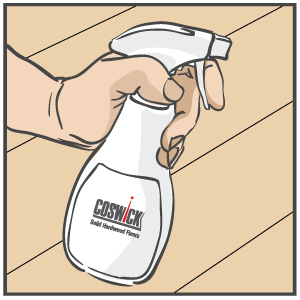 Apply Coswick hardwood flooring cleaner to the surface. 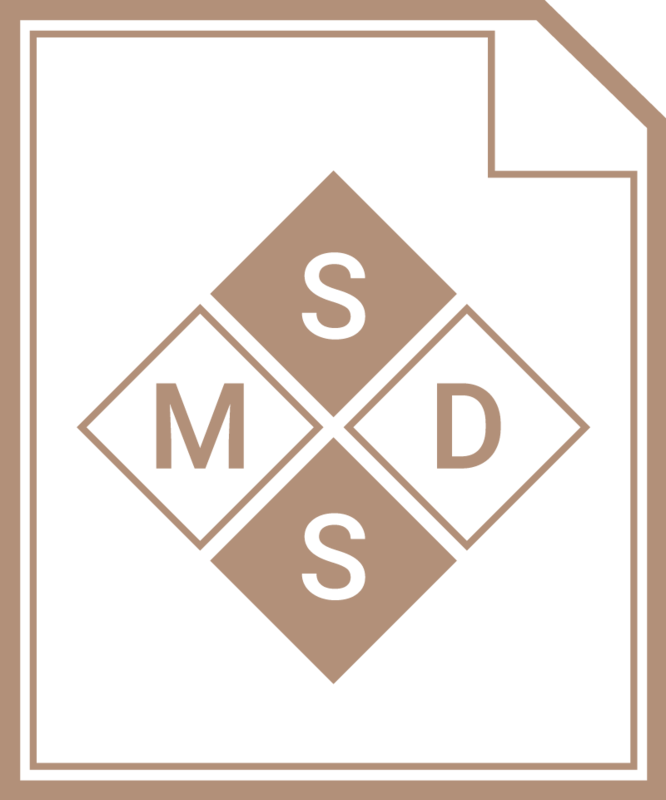 Water Water is used as a solvent for other chemical compounds into the safe washing agent. 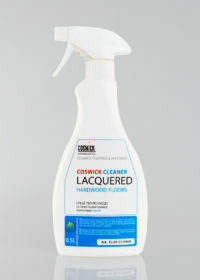 Non-ionic surfactant This formula uses biodegradable washing agents that decrease the surface tension between two liquids or a liquid and a solid object. 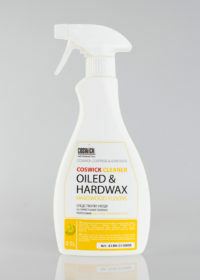 Due to this non-ionic surfactant cleans the impurities from any kind of surface. Soft solvents Help to fight any type of impurities.